At LYS we are very lucky to have the wonderful Eddy Wishart. Eddy heads up all things Fitness at LYS with the HERO Brand and its many classes. 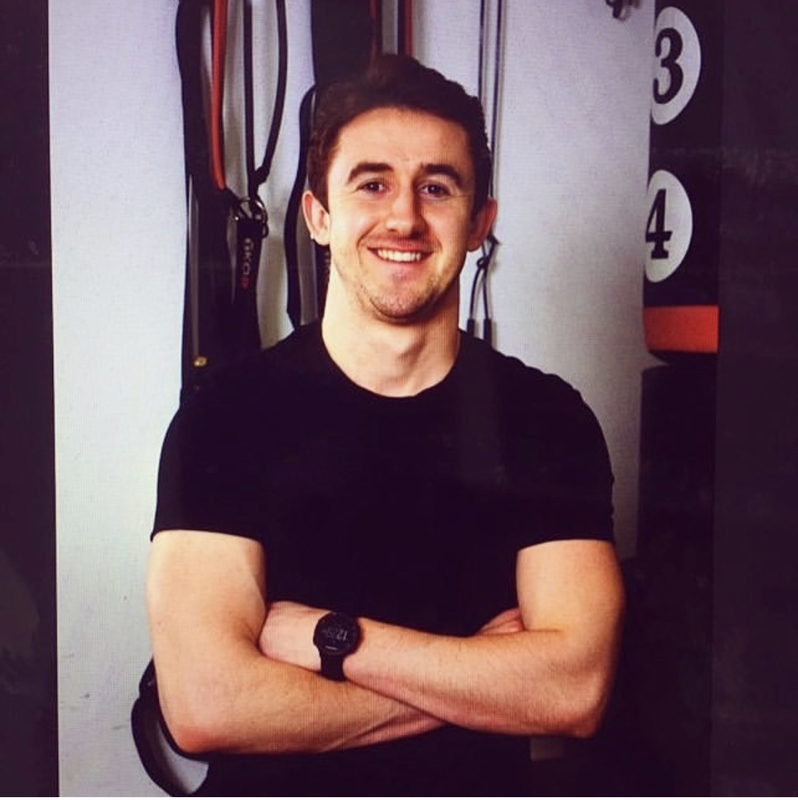 Eddy is an inspiring coach and fully qualified Personal Trainer. He loves to encourage everyone to do their best in his classes, so even if you have seen a couple of the videos and think “wow that looks hard!” I promise you there is a place for us all at Eddys classes. An intense, lower body (including lower core) workout that does what it says on the tin! The leg exercises will be targeted around the quads, hamstrings & in particular the glutes! The intensity of the session will come from the abundance of burpees present. This killer exercise in itself has the power to transform one’s strength, power & cardio vascular fitness! The workout phase will last for 40 minutes and will be a mixture of highly dynamic movements, subtle movements/holds and stabilising exercises. As always with HERO classes, they are completed with a full body stretch, to help guide the body to a more relaxed state before fully surrendering to a guided meditation! In this space there is no need to do anything else other than to refresh, reset and relax. This class is similar to Hot Hero in the respect that it is based on the mat & requires dumbbells. This class will target all of the primary movements of the body that are responsible for ultimate human function. For the bulk of the HIIT section, the larger muscles of the body such as the quads, hamstrings, abdominal muscles, chest & shoulders will be worked. Additionally, all the smaller ofter forgot about stabilising muscles will be integrated in specific ways to support the road towards growth & sustainability of a healthy, functional body. Hot hero is an extremely unique class that focuses on combining both fitness and mindfulness/meditation. 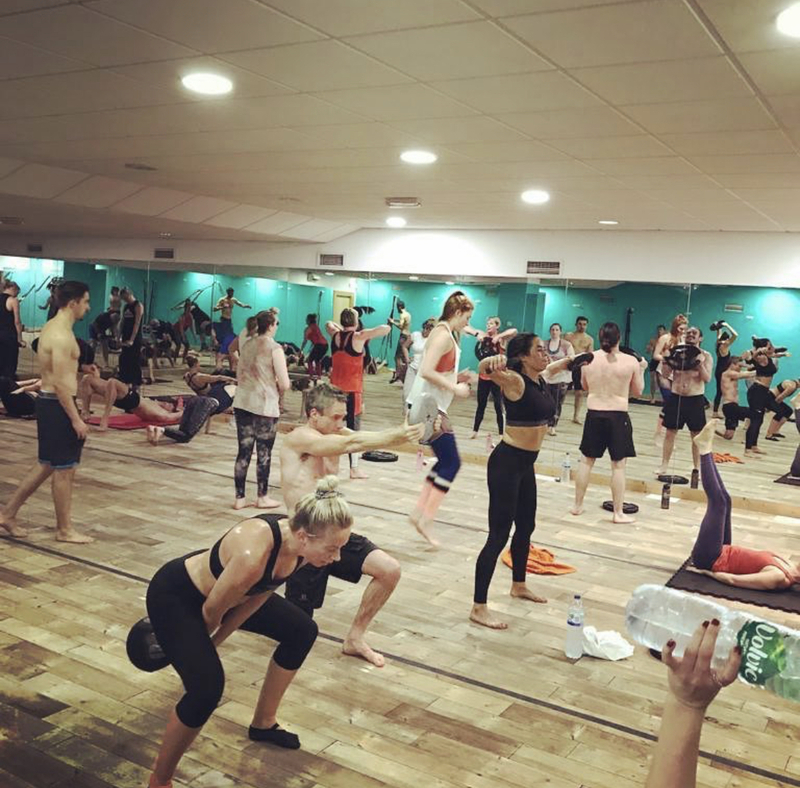 The bulk of the class is designed to target every single muscle in the body, including the smaller stabilising muscles that we so often neglect, that are essential for: balance, core strength and maintaining healthy posture. Upon completing the workout phase, everything is brought back to balance. We immediately switch to a much more relaxed state, by moving through a deep, full body stretch. This is followed by a short, guided meditation to provide further stillness, especially after raising the energy so high earlier in the class. All levels are welcome to this class as every exercise can be modified either way; a more challenging or regressed version. The emphasis is to work as hard as the body can allow on that given day with honesty, good energy and mindfulness. Hot Hero circut is a truly unique class that incorporates a strength and conditioning, styled circuit with yin inspired stretches and meditation to finish. The circuit includes 30 different exercise stations that aim to utilize every muscle/muscle group in the body and their functions. From push movements, pull movements, leg based exercises, core work and high-intensity cardio based exercise; the class will cover it all. In order to bring everything back into balance, the class then moves into a much more meditative state. The main emphasis shifts solely to the breath as everyone moves into a full body stretch for 10 minutes, before entering the final relaxation and meditation to close; leaving a more centred energy within the group they leave. Many of Eddys classes get fully booked so please check the schedule and pre-book your classes! At LYS we have a Personal Training Room with equipment from which Eddy provides 1:1 or group PT sessions. To enquire about sessions please contact eddy via reception at the Studio.